When you’re experiencing a dental issue, your dentist ought to be your first call. In case you’re dealing with an extreme dental issue outside normal office time, you will probably require an emergency dentist or even an emergency room visit. It’s important to understand the difference between a standard dental issue that can hold up until morning and a genuine emergency that can undermine your wellbeing or cost you a tooth. This is what you should know about identifying dental emergencies. Are you in serious pain? Serious pain and bleeding are signs of an emergency. Have you lost a tooth? Quick treatment can possibly spare a tooth. Do you have loose teeth? Grown-ups ought to never lose teeth. A loose tooth, even without pain, is a significant issue. Do you have an infection? A canker or genuine infection in your mouth can be possibly life-threatening, and treatment ought not to wait. You may see swelling or bunches on your gums or swelling around the face. Is it accurate to say that you are bleeding from the mouth? This is a potential indication of an emergency. By and large, any dental issue that needs prompt treatment to stop bleeding, reduce extreme pain, or spare a tooth is viewed as an emergency. This thought additionally applies to extreme infections that can be life-threatening. On the off chance that you have any of these symptoms, and you stay in Yeronga or its environs, you need to call Ria Family Dental immediately and describe what happened. A custom treatment plan can be made to address these issues before they form into an emergency. In spite of the fact that an exhaustive dental hygiene routine can help keep these conditions under control, dental emergencies can still occur. In case you’re experiencing a dental emergency, time is of the essence to keep the circumstance from deteriorating. Contact Ria Family Dental at 1/451B Fairfield Rd Yeronga or call (07) 3892 1331 to learn more or schedule a visit today. 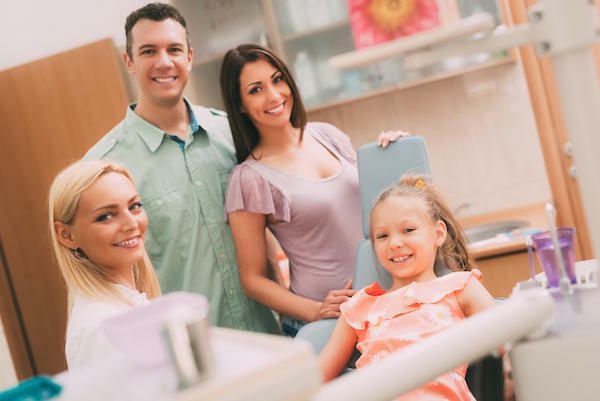 Yeronga dentist also serving local communities in Yeerongpilly, Annerly, Tarraginidi, Rocklea, Fairfield, Tennyson , Graceville , Chelmer and Moorooka.